Trying to consider the world in today’s technological language, then I find the one name among several, that is Android World. Now you will be thinking that why only Android while there are many more available in the technology world. For this, I make you clear that Android is like a second home, people find comfortable when using its devices. And, its easy-to-understand and easy-to-pick nature pulls you to get Android based devices. Here, we are talking about some of the best Android smartphones which would be the best for you to pick with high-end features. Just tighten your belt and check some of the best among the huge list of high-end Android based smartphones. 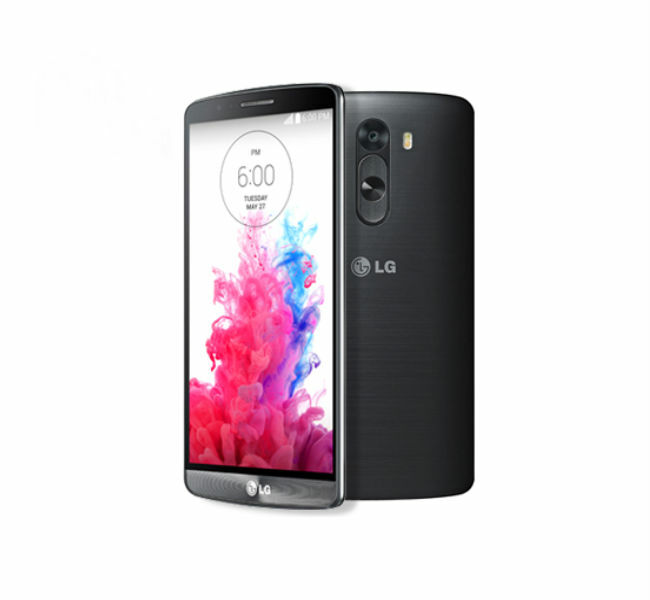 Simply the awesome one with utterly butterly smoothy appearance, the LG G3. This is the one, for which you can go for, without thinking a twice. Beautiful 5.5-inch Quad HD display with power-packed Quad-Core processor is just fantabulously phantasmagorical along with enticing RAM. The ultra sleek and elegant handset with piacente camera, don’t you think is the ‘one-in-a-million’ to pick. If you are spec-o-holic and want a high-end device in your hand, which is not only the powerful enough to accessing high-end technological features but also is the unbeaten in the image capturing. 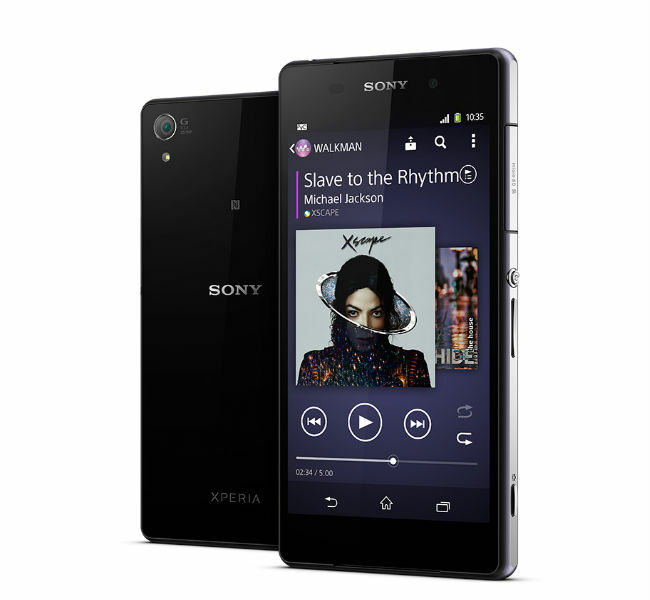 Then, you should go for the Sony Xperia Z2. With 20.7MP snapper with ergastic processor and RAM with Waterproof, dustproof and many other fascinating features. 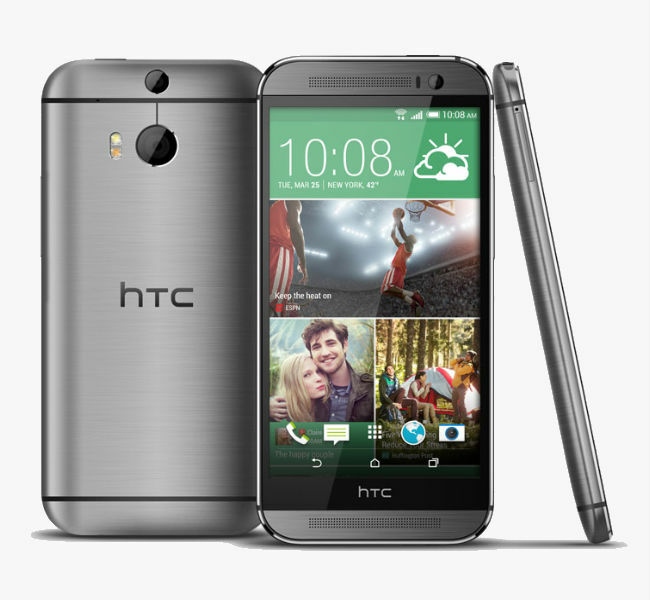 You can consider this Android mobile to be the best among several high-end devices because of its capability to lure customers and vindicates that HTC One M8 is made for serving you with faster performance. The best looking handset, when reached in your palm, then you will just feel like a king holding a most precious diamond crown in the hand. 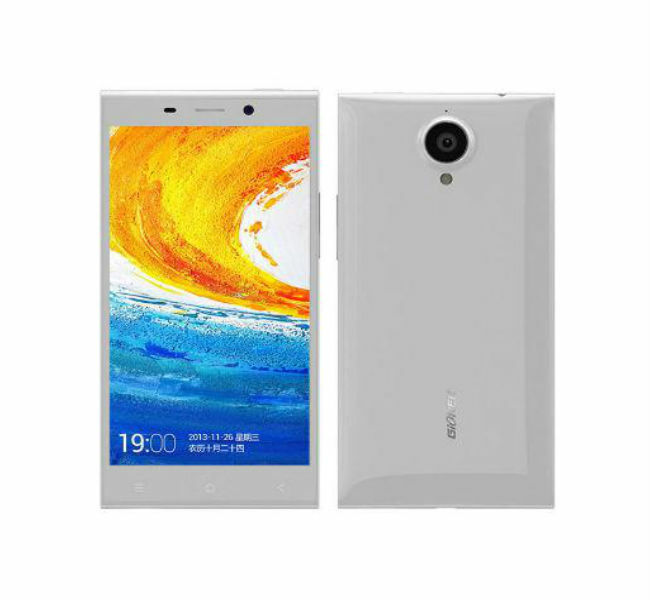 The Gionee Elife E7 has gained lots of attention because of its quality features and high-end specifications. The 16MP camera and the improved graphics are the main attraction of the device which is enough to get lights without caring about the top brands. The customizable interface has the ability to offer a complete new presentation which may fill your heart with joy and the amazing features may pull you to buy this device. 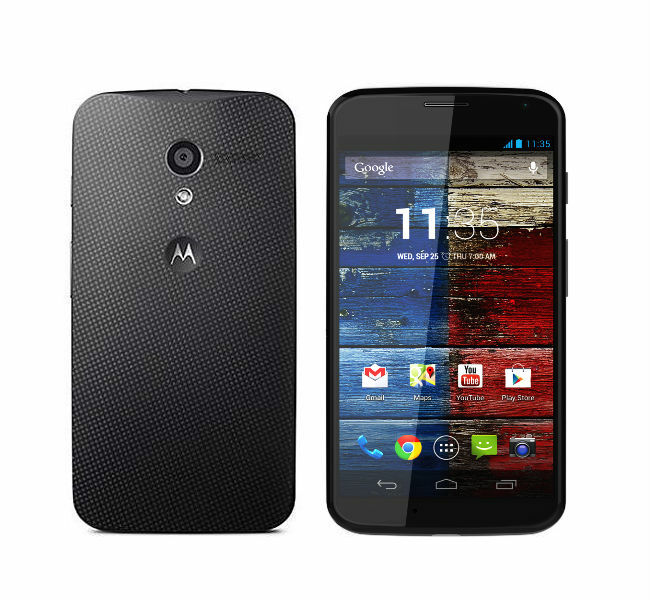 If your desire is to buy an Android phone, covering all the ultra high-end features with the capability of soaring at the pinnacle, then, Motorola Moto X is the best choice as per my concern. For those, who are not a ‘brand-o-holic’ can pick this handset with uncanny Google experience and will definitely the great pick which gives the feel of mighty to techie people. So, here we are with best of the Android high-end smartphones of 2014. Loosen your pocket and pick the one as per your choice among the array of best. I can assure you that you will not be regretting after buying any of Android device from the list.